3 fun 4th of July desserts that are easy to make and perfect for a BBQ! Hello friends! Happy Tuesday! Can you believe the 4th of July is just around the corner?! This year is flying by! I’m so excited though. The 4th of July is one of my favorite holidays! 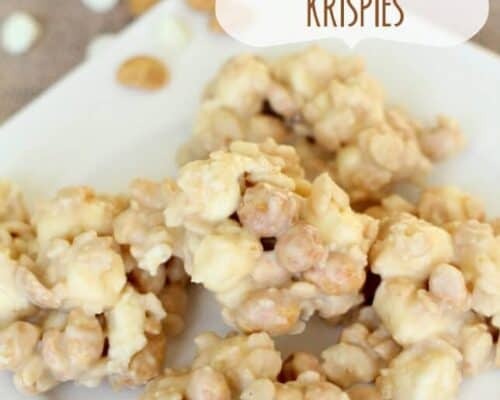 Looking for an easy dessert to take along to your family BBQ? 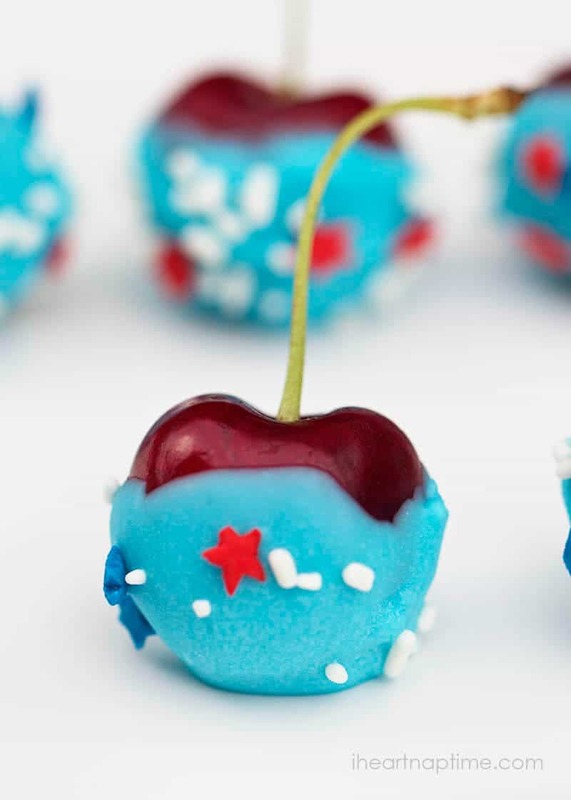 These yummy desserts are patriotic, EASY, and most importantly delicious! Watermelon stars are always a big hit! 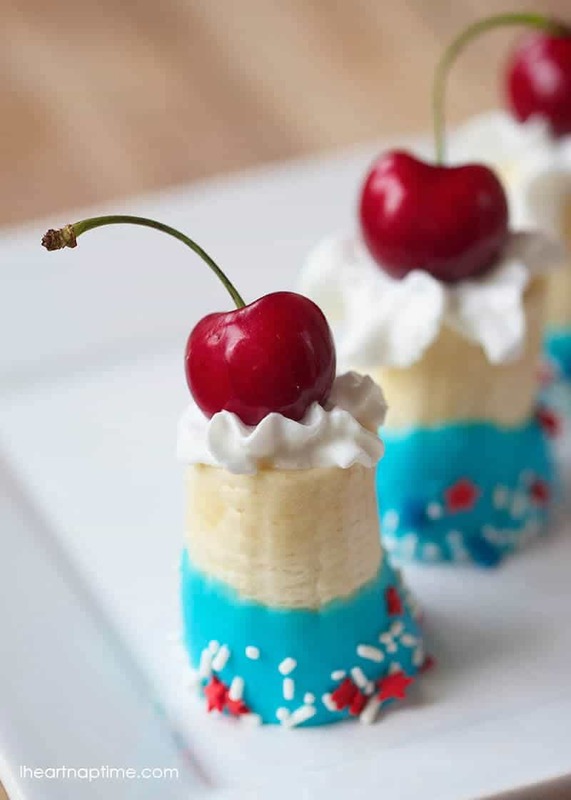 Mini banana splits, 4th of July edition? Yes please! 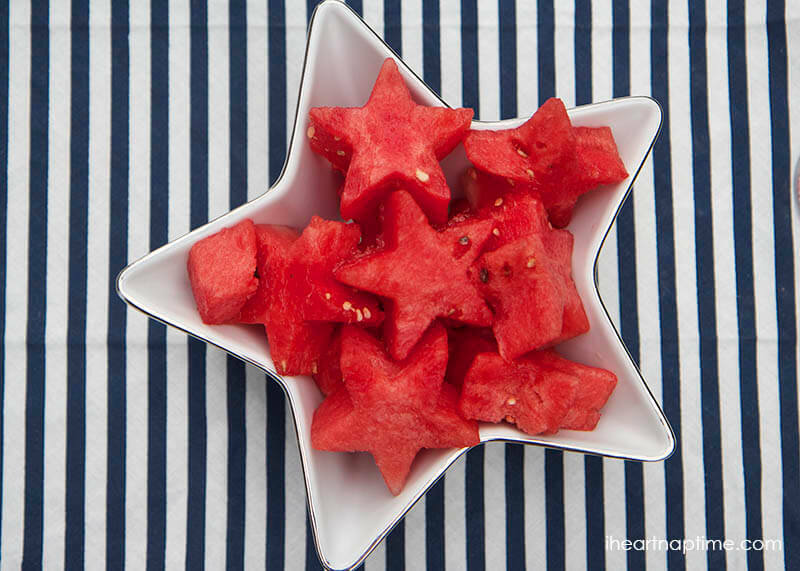 All you need to create these watermelon stars is a juicy red watermelon and a small cookie cutter star. 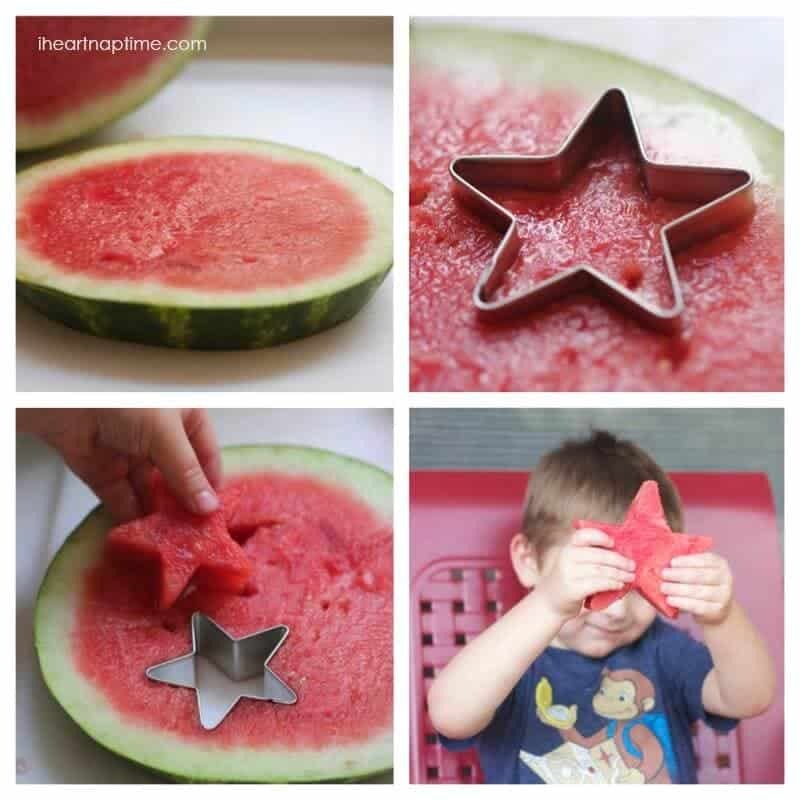 Slice one inch pieces from the watermelon and then push the cookie cutter through the watermelon to create the stars. First peel and cut the tips of the banana. Then cut the banana into 3 slices. Next place the Wilton candy melts into a small bowl and microwave for one minute, or until melted. Stir the candy coating and then dip the banana into the chocolate. Then add the sprinkles to the sides. Place bananas on a piece of wax paper to set. When ready to serve, add whipped topping and a cherry on top. Splits inspired from Bakers Royal birthday ones! 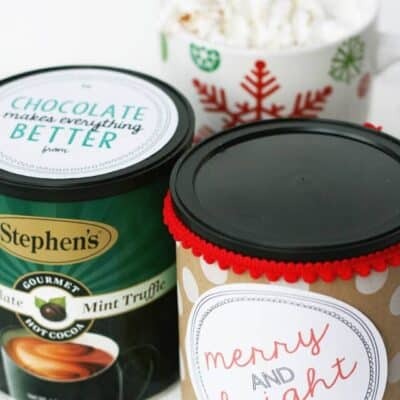 Place the Wilton candy melts into a small bowl and microwave for one minute, or until melted. Stir the candy coating and then dip the cherries into the chocolate and add sprinkles to the sides. 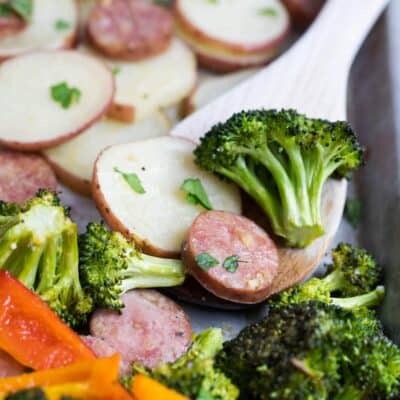 Place on wax paper to set. 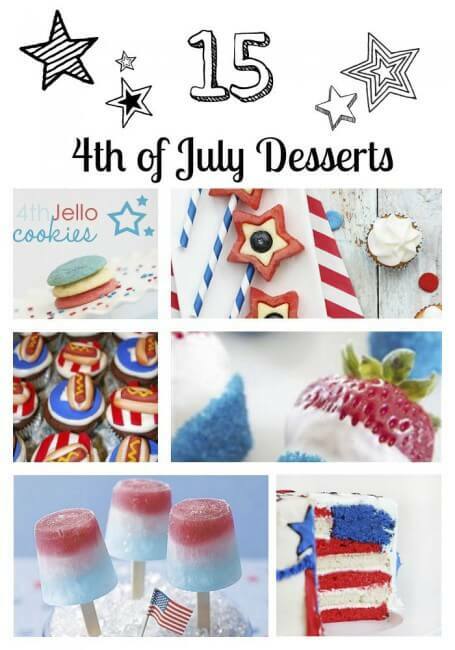 For even more 4th of July desserts check out this post >> 15 4th of July desserts. So what do you plan on making for the 4th?! 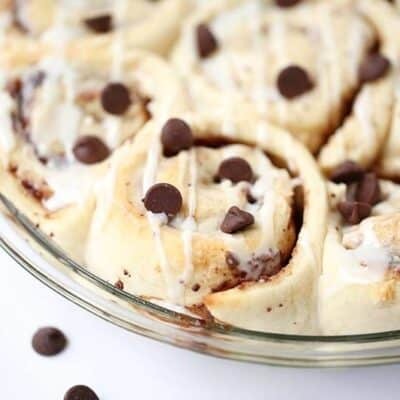 Those cherries are adorable — pinned and shared! Those banana splits are to die for. Can’t wait to try them! I am including them on my post tomorrow about Independence Day treats. I will link back to your original post. Thanks for sharing! Thanks for the feature Jamie! I love patriotic they are, yet they are so simple to make! How do you keep the banana’s from turning brown until its time to serve them. Hi Ramona! I made these a few hours before and they stayed pretty good. I also made sure the bananas weren’t too ripe!